A loan of $3,000 helped to pay for seeds and fertilizer for cultivation of land and fuel for taking the gathered harvest to the market. Gohar is from Salvard village of Synuiq region. This region is famous for its severe cold climate and locals here are mostly engaged in cattle breeding and some land cultivation. 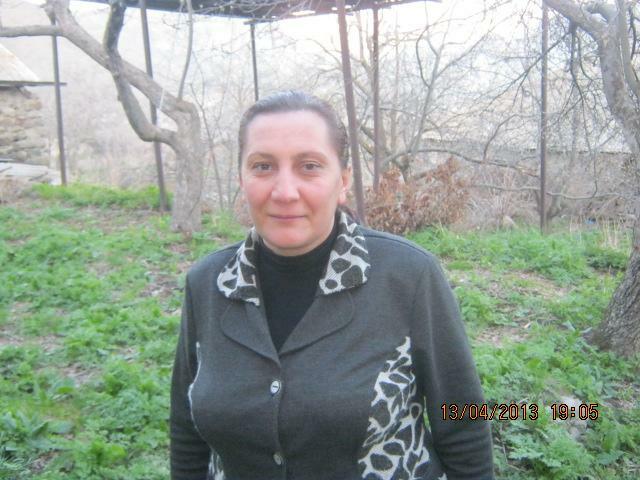 Gohar lives with her husband and daughter, who is 23 years old, and teaches at a local school. But, unfortunately, her teacher's salary isn't enough to sustain the family, so Gohar is involved in an agricultural business. She keeps 12 colonies of bees, cultivates barley and potato, as well as growing nut, apple and pear trees. Gohar's husband helps her to gather the harvest and sell it locally. But as it is very difficult for them to cover the family's basic costs, Gohar needs financial support for covering cultivation costs. She has applied to SEF International to purchase seeds and fertilizer and fuel for taking the gathered harvest to the market. The loan will ease her problems and will help Gohar to continue her agricultural business.